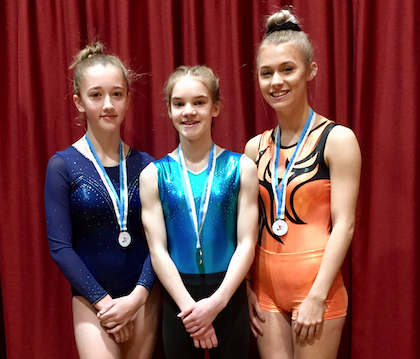 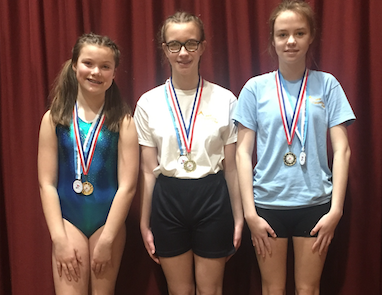 A successful day for Apex Trampoline Club at the NPD Regional Qualifier in Colchester at the weekend. 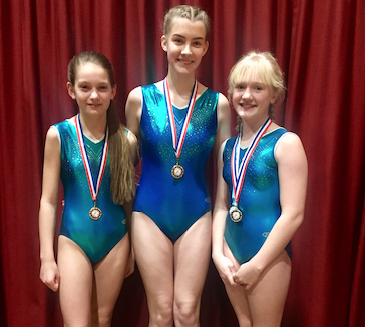 A huge well done to the girls, all achieving scores to qualify to the Regional semi finals in March. 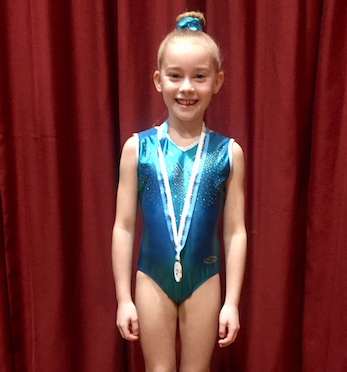 Beth 1st Place Level 1, Daisy 1st Place Club 2, Charlotte 1st Place Club 1, Lois 1st Place Level 2, Zara 2nd Place Club 1, Heather 1st Place Level 4, Lauren 1st Place Club 1, 2nd Place Lucy Club 1, 3rd Place Kelsie and Team 1st, Level 1 Team 1st Jennifer, Megan and Beth.